The final Closed Beta test before the Open Beta window will introduce a variety of new gameplay updates and improvements based on feedback received from previous tests. 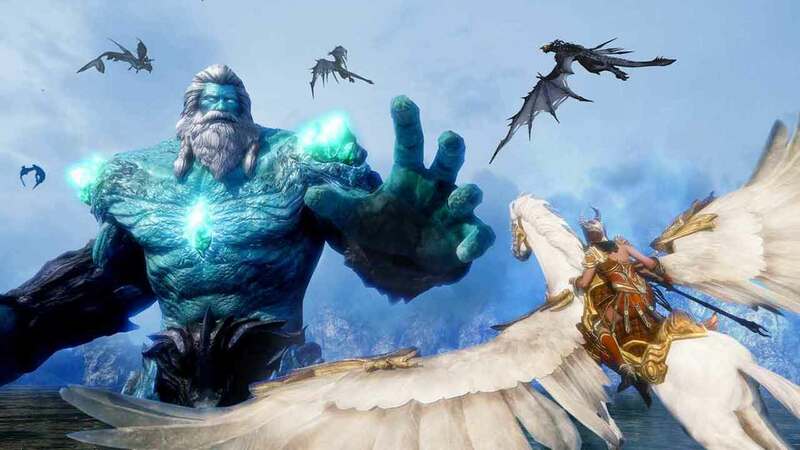 There’s still time to sign up for the final Closed Beta event for Riders of Icarus, you can do so on the official website. Those that participate in the Closed Beta will be treated to an exclusive Silver Dragon or Gold Dragon cape at the launch of the Open Beta period.